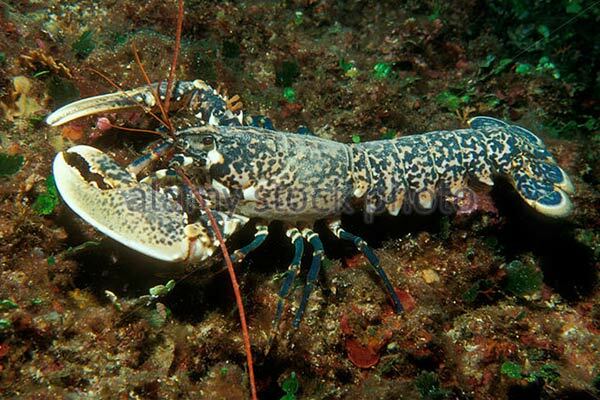 SHELLFISH – Before we discuss Shellfishing we need to determine what Shellfish are. 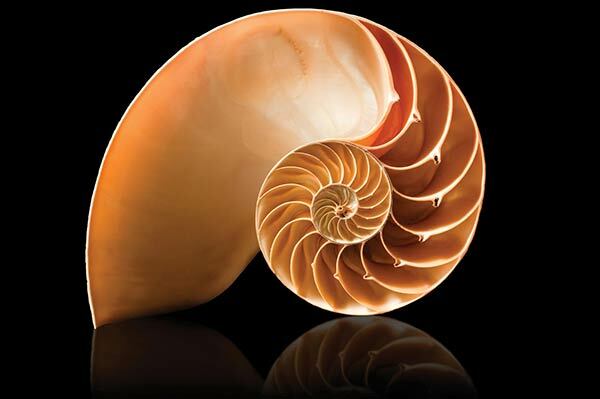 The term “Shellfish” refers to exoskeleton-bearing (skeleton outside body) aquatic invertebrates (no spine) used as food, including various species of molluscs, crustaceans, and echinoderms. 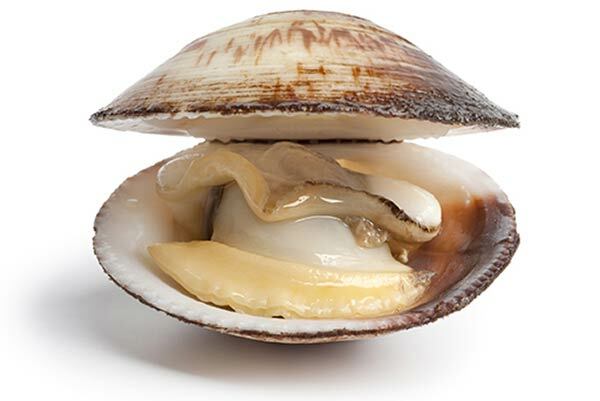 Although most kinds of shellfish are harvested from saltwater environments, some kinds are found in freshwater. 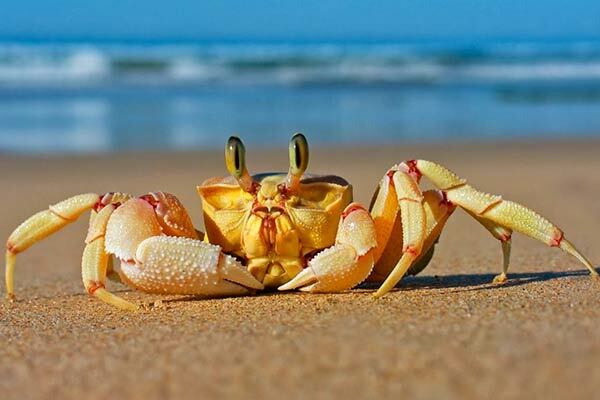 In addition, a few species of land crabs are eaten, for example Cardisoma guanhumi in the Caribbean. 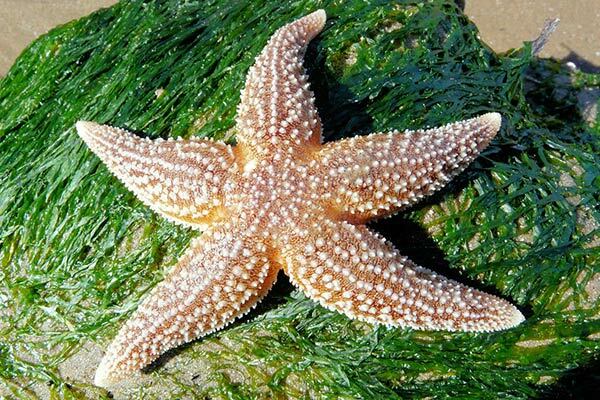 Despite the name, shellfish are not a kind of fish, but are simply water-dwelling animals. 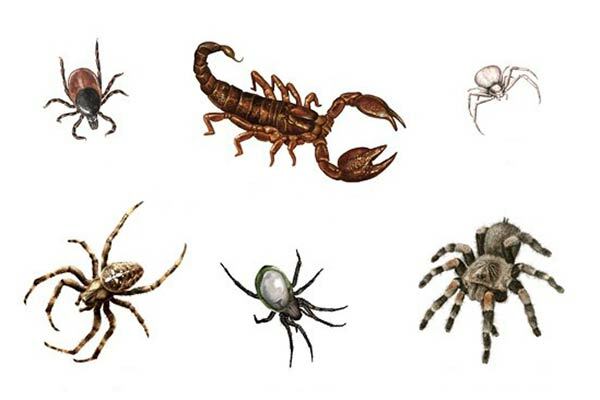 Many varieties of shellfish (crustaceans in particular) are actually closely related to insects and arachnids, making up one of the main classes of the phylum Arthropoda. 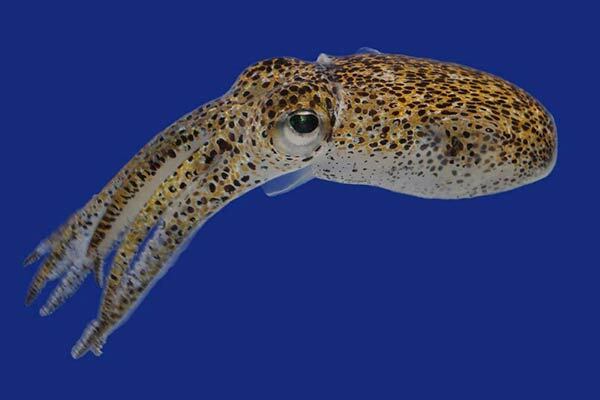 Cephalopods (squids, octopuses, cuttlefish) and bivalves (clams, oysters) are molluscs, as are snails and slugs. 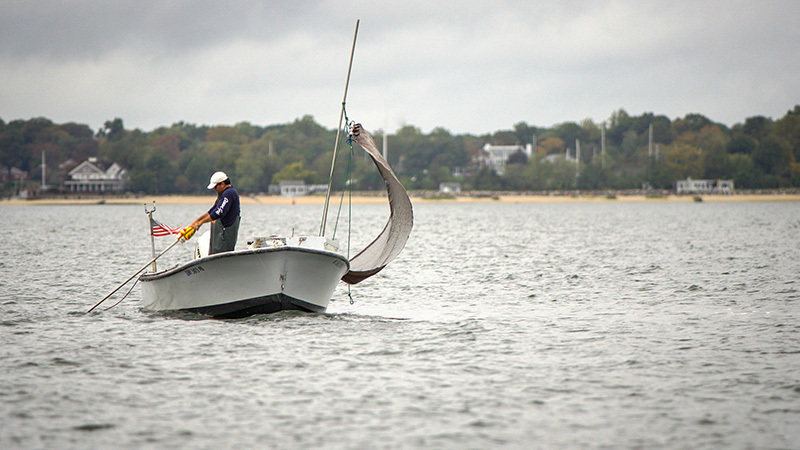 SHELLFISHING – has gone on for thousands of years in Oyster Bay Harbor. It started with Native American Indians called “Lenape”, who later were called “Matinecock”. In the late 1600s Dutch settlers bought the land from the indians, and many became shellfishermen themselves. 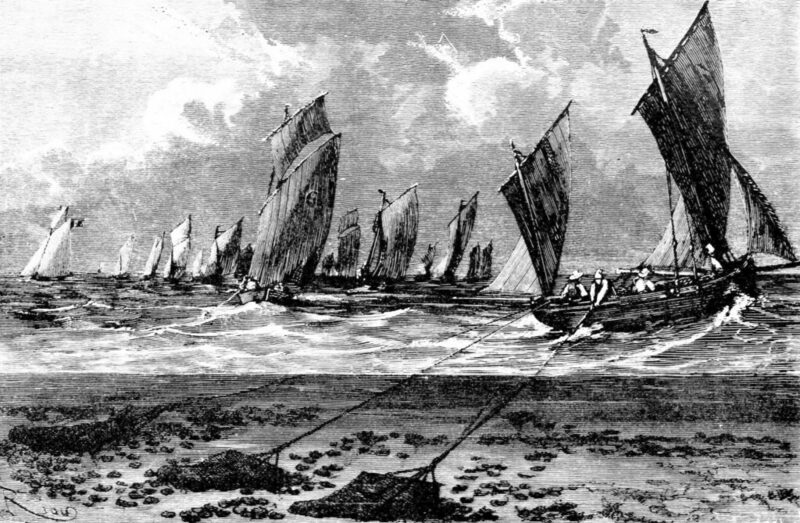 Up until the late 1800s the only form of shellfishing was performed by single manned poles with rakes or tongs on the end. 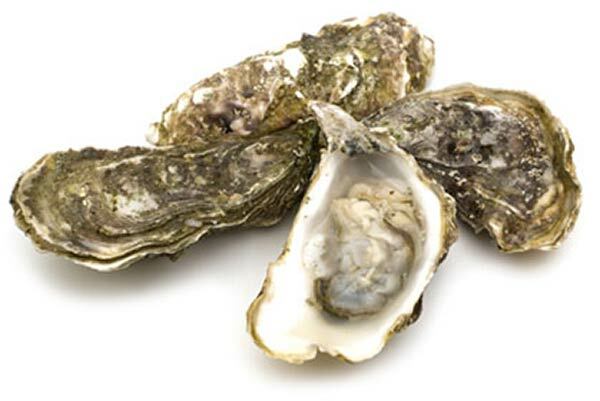 At this point, due to the overwhelming abundance of shellfish in waters in and around Oyster Bay Harbor, shellfish (not beef) were the number one source of protein for New Yorkers. 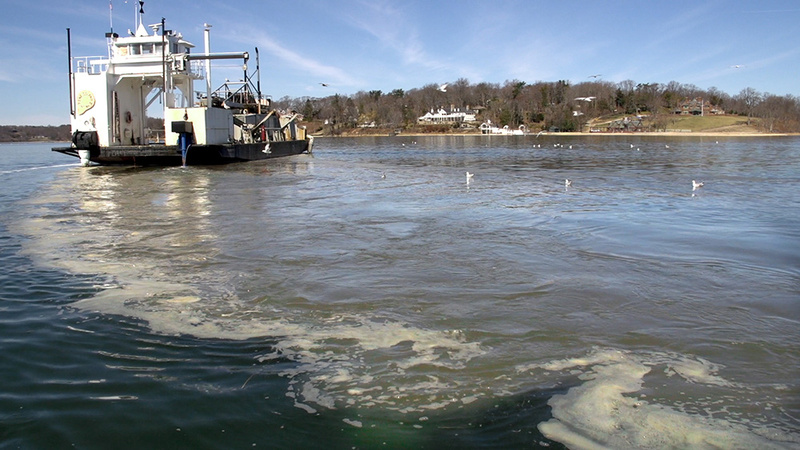 It wasn’t until the late 1800s that Shellfishing became industrialized in Oyster Bay Harbor. 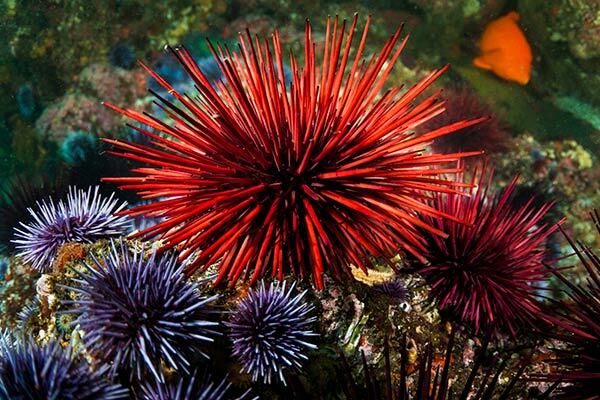 With big industry came the advent of the infamous “Shellfish Dredge”. 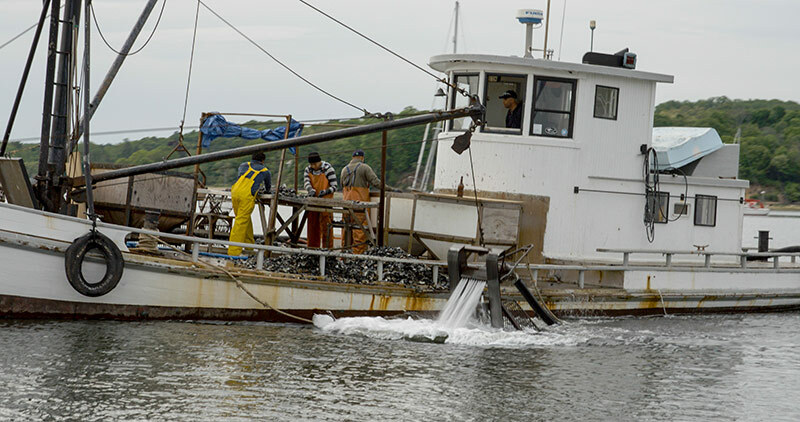 The first of the Shellfish Dredges were called “Skip Dredges”. These dredges were essentially baskets that large vessels dragged across the bottom. In the beginning these ships were sail powered. Eventually these sailing ships became big diesel powered vessels, and the dredges they dragged across the bay bottom became hydraulic powered. Posted in A BAYMANS LIFE, FEATURED ARTICLES.